Flax seed or Linseed is of two varieties; Brown and yellow. Both have equal nutritional values. Flax seed is tiny; but it contains highest amounts of fibre, vitamins, minerals, and Omega3 fatty acids. Low in carbohydrates, it is said that flax seed even reduces or stabilizes blood sugar levels for a long period. It’s always better to consume flax seed in small quantities. This will benefit you in lowering cholesterol. Storing flax seed is another important aspect. It is said that,its better to store flax seed in the refrigerator or freezer. 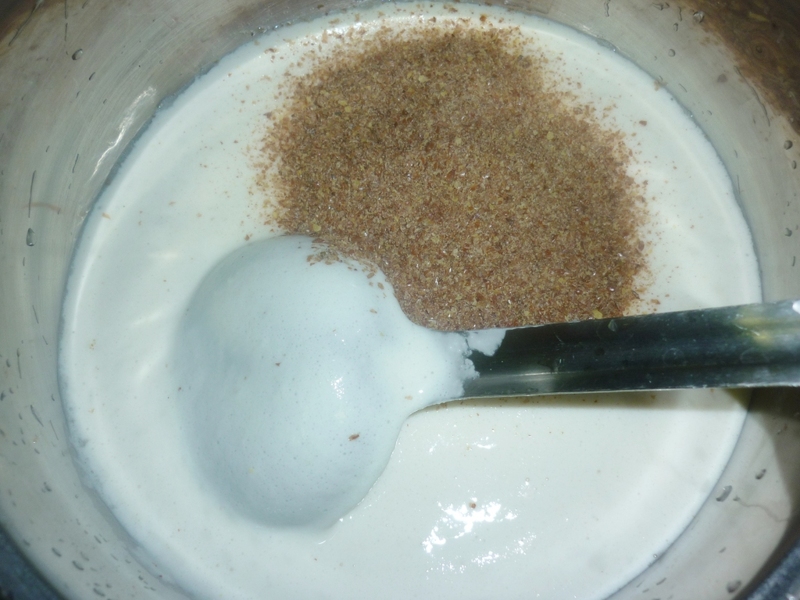 Another amazing use of flax seed is that we can use this as egg substitute while baking. So sprinkle flax seed to your salads, cheese, cakes, pan cakes, shakes or to almost anything, to make it a complete diet. Today’s recipe is flax seed Idlis.Flax seed has got no special taste, so it’s the best thing to add to our idly batter to get fluffy, nutritious idlis. Enjoy it with your favorite side dish. 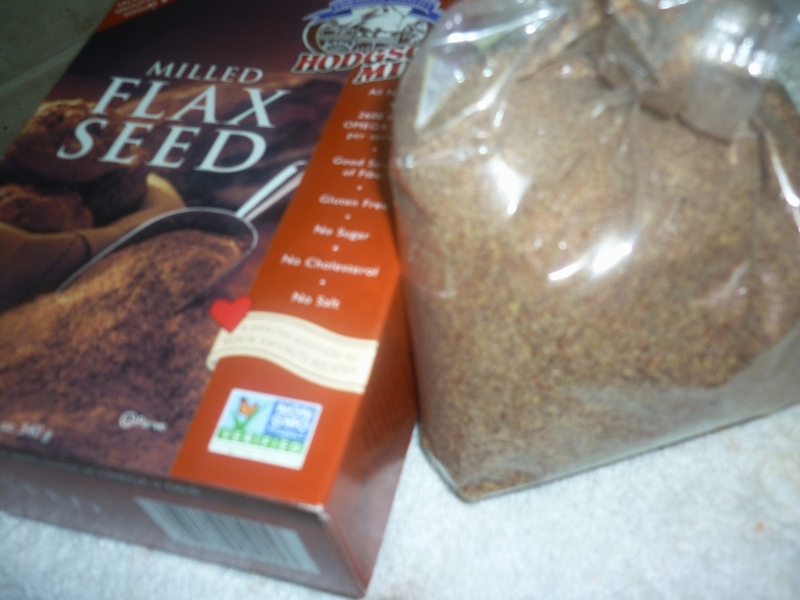 Whole Flax seed is the best than flax seed meal,but I could find only powdered flax seed (flax seed meal). Soak and grind whole flax seed with other ingredients for the Idly batter. I added flax seed meal to the normal Idly batter. 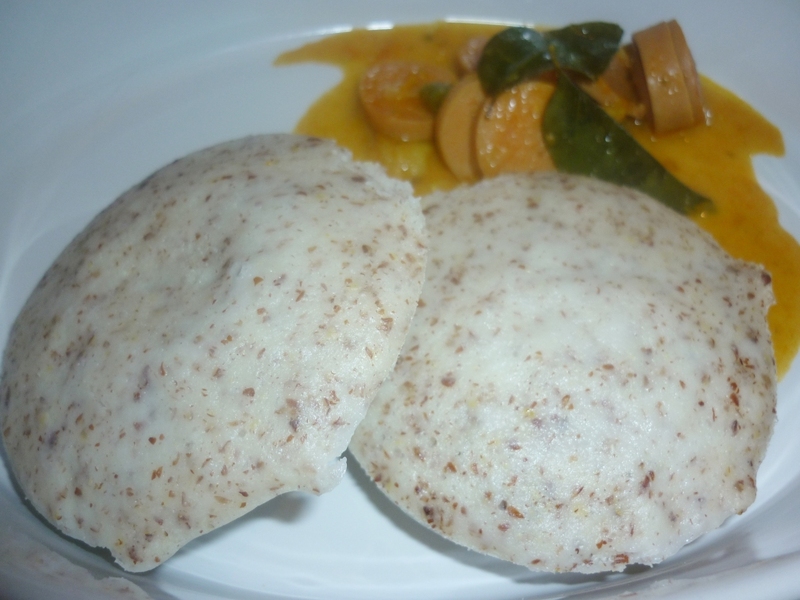 You'll find these Idlis are more fluffier and softer than usual. Enjoy it with the curry or Chutney of your choice!!! Now,this is the basic method to prepare Flax seed Idlis,go on and make masala Idlis,veg Idlis and other innovated varieties and please let me know about your experiments. 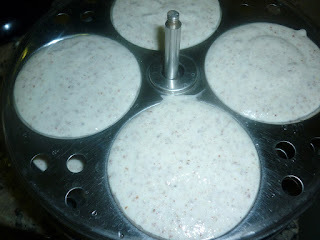 You can check out the Flax seed Muffin recipe,another break fast item Here. Healthy & Happy Eating --!!! They say flax seeds are great brain food.. These make a power packed breakfast. thanx for sharing..! lovely innovative n healthy recipe,yummy!! Very innovative n healthy Idly recipe Dear.Great 1!.